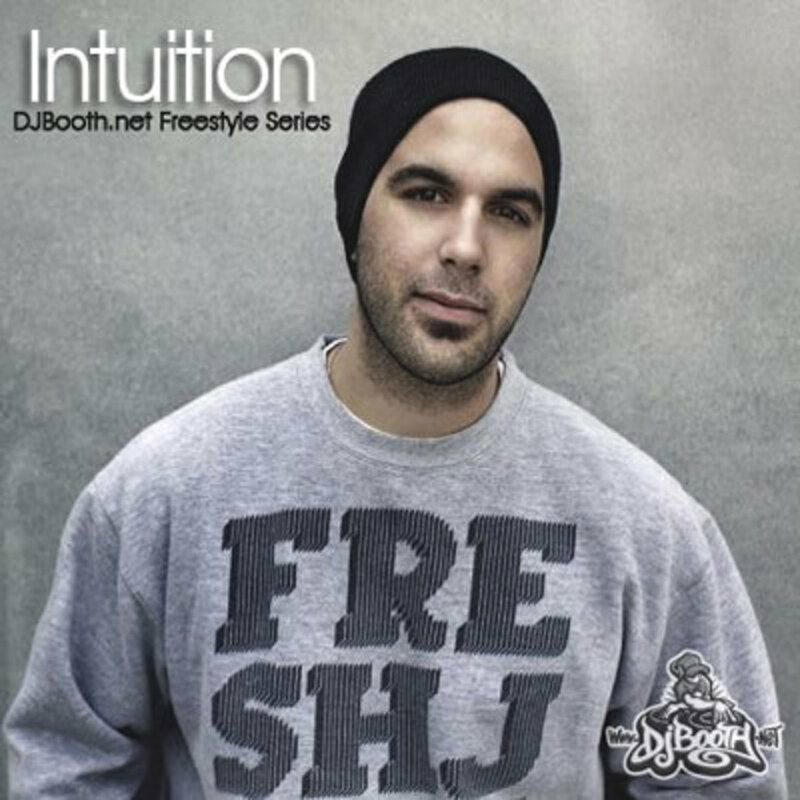 The 174th entry in our DJBooth.net Freestyle Series comes courtesy of Intuition, the Los Angeles resident who earned reader acclaim for Hip No Ties back in December of 2009. 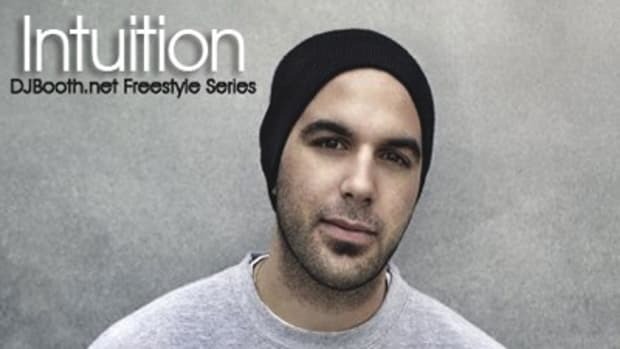 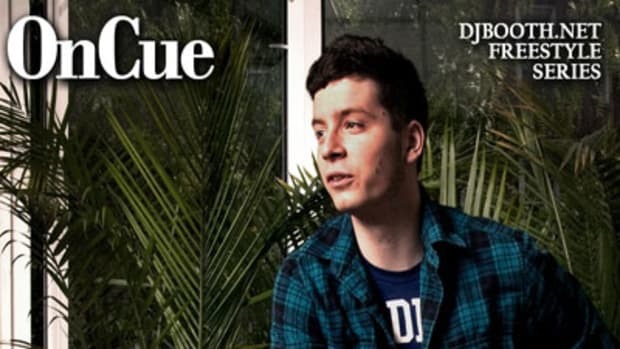 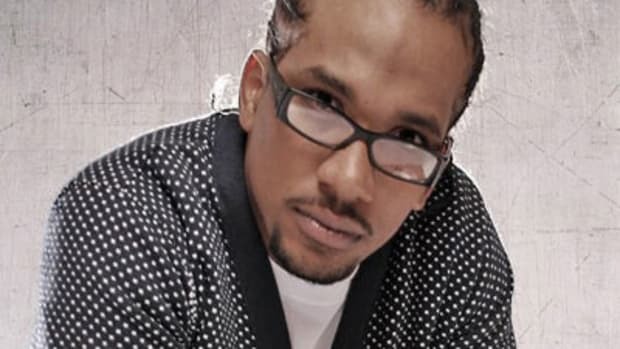 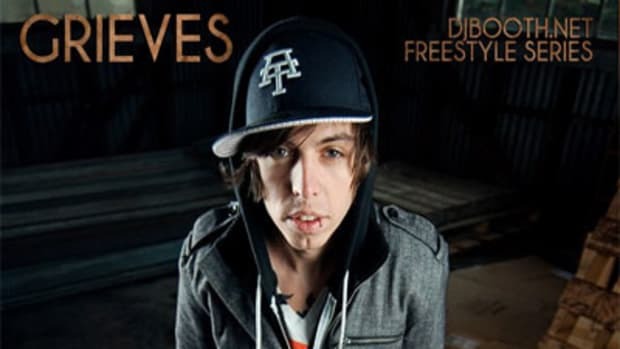 On his brand new, exclusive, I Stink at Naming Freestyles freestyle, the currently-unsigned emcee flows over original boardwork by Equalibrum. 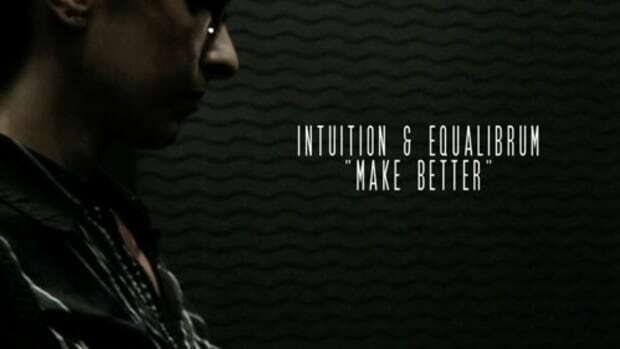 Intuition is currently working with VerBS on the yet-untitled full-length follow-up to their 2009 EP, Buzz, as well as working with Equalibrum on the follow-up to their recently-released Girls Like Me LP (available now on iTunes).